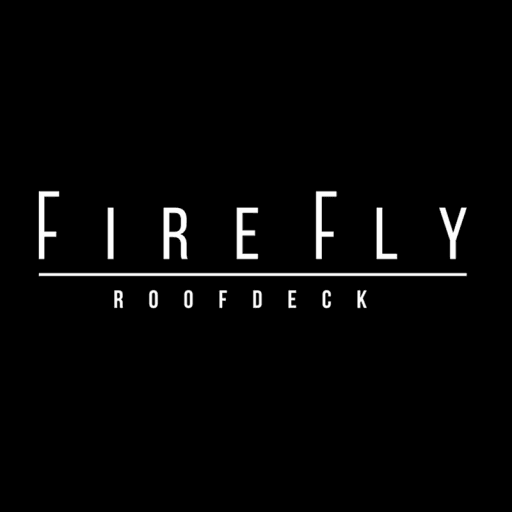 Firefly Roofdeck is open in the upcoming Holidays! 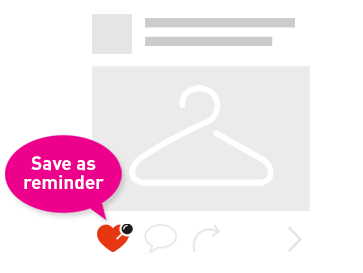 In observance of the Holy Week, please be advise that: - No dinner buffet offer from April 18 - 20, 2019 - No band performance on Maundy Thursday and Good Friday. 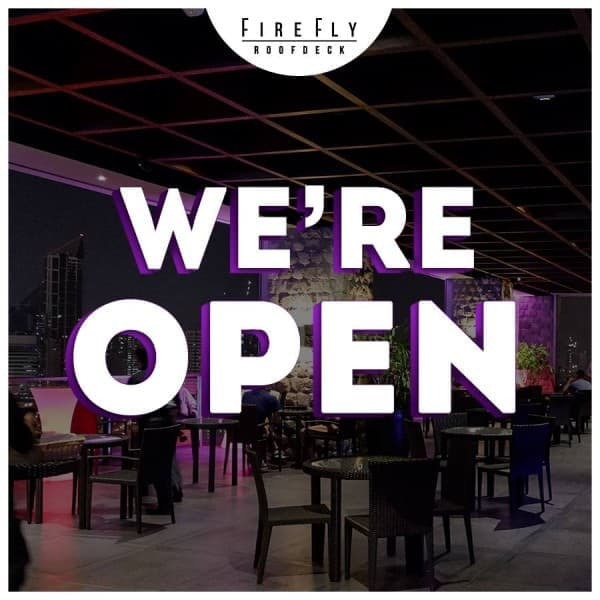 Stuck in Makati, don't hesitate to chill and have a drink at Firefly Roofdeck, located at the 32nd floor of City Garden Grand Hotel . May you have a peaceful and relaxing holiday ahead!